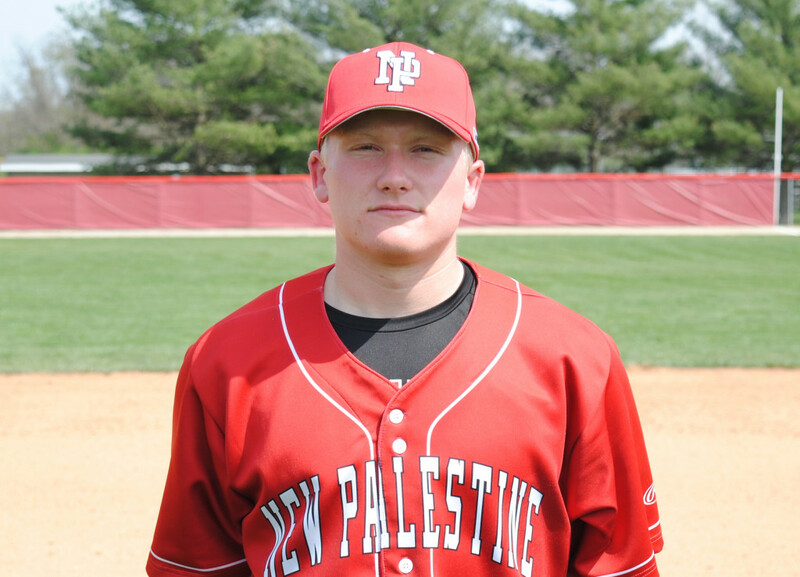 The New Palestine baseball team split a doubleheader with New Castle to close the Hoosier Heritage Conference season Saturday. The Dragons dropped the opener 4-1, then won the nightcap 5-2. NP finishes the conference season with a 10-4 record, finishing second in the league. The Dragons are 19-6 overall with one regular season game left, hosting Fishers at 6 p.m. Monday. In the second game, the Dragons pounced early, scoring twice in each of the first two innings to take a 4-1 lead. 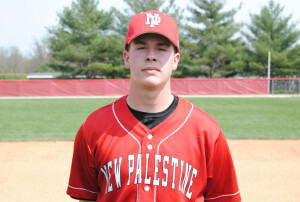 A fifth-inning insurance run stretched the edge to 5-2 after New Castle scored in the top of the third. Kyle Gardner (5-2) pitched 6 1/3 innings, allowing one earned run and five hits, striking out six, to get the win. Jarrett Jaques got the final two outs for the save, striking out both batters he faced. Jacob Smith led the Dragons’ six-hit attack, with a single, a triple, a run and an RBI. Nick Rusche and Keegan Watson each had a single, a run and an RBI. Jack Walker had a double. Colby Jenkins added a single and a run. Tyler Martin also drove in a run. 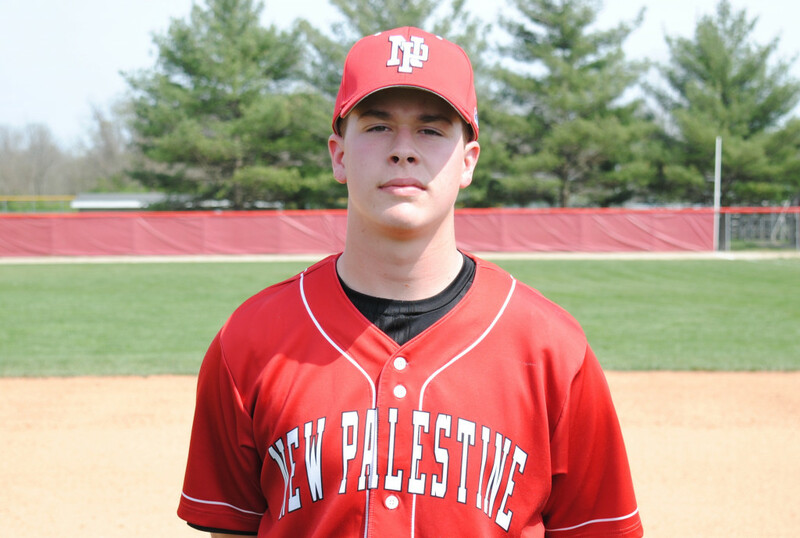 In the opener, the Dragons and Trojans were scoreless until New Castle put together a three-run fourth. The Trojans added a run in the fifth. NP scored in the seventh, when Cameron Pitzer drove in Smith, but could get no closer. Jacob Garrison, Watson and Jaques all had hits for the Dragons. Watson allowed one hit in 3 1/3 innings, striking out seven. Garrison (4-1) scattered six hits and four earned runs in 2 2/3 innings of relief. Jacob Smith had two hits, two runs and an RBI during Saturday’s doubleheader. Kyle Gardner improved to 5-2 on the season by winning the second game. He allowed one earned run in 6 1/3 innings.